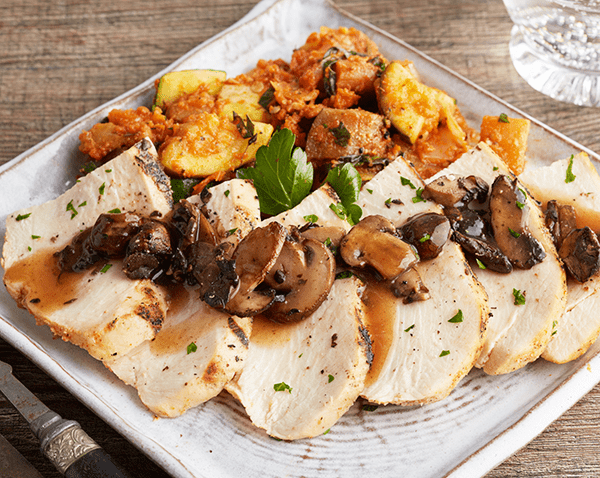 Six ounces of chicken breast topped with portobello mushrooms in a rich, paleo gravy. CHICKEN BREAST, WATER, MUSHROOM, BASE BEEF, ULTRA SPERCE MAIZE, SUNFLOWER & OLIVE OIL, GARLIC POWDER, THYME, BLACK PEPPER. 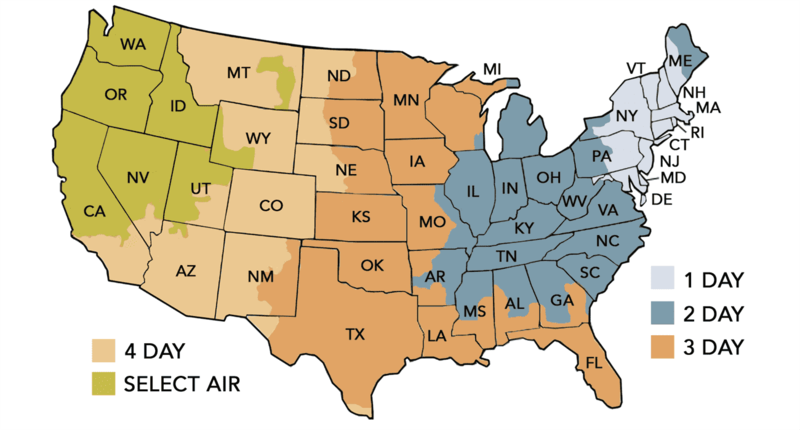 More East Coast Shipping Now Offered!